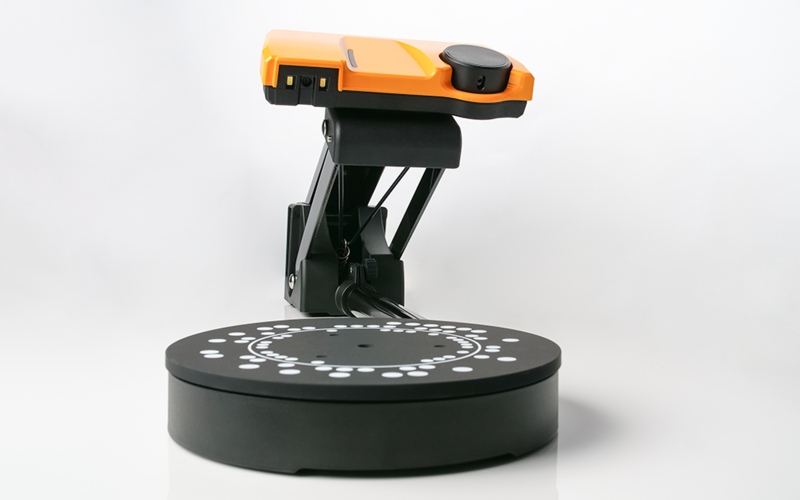 Chantilly, Apr 14, 2019 (Issuewire.com) – Scan Dimension®, developer of 3D scanners, imaging, and realization technology, today launches SOL, an easy-to-use 3D scanner for the everyday maker, technology enthusiast, and hobbyist. 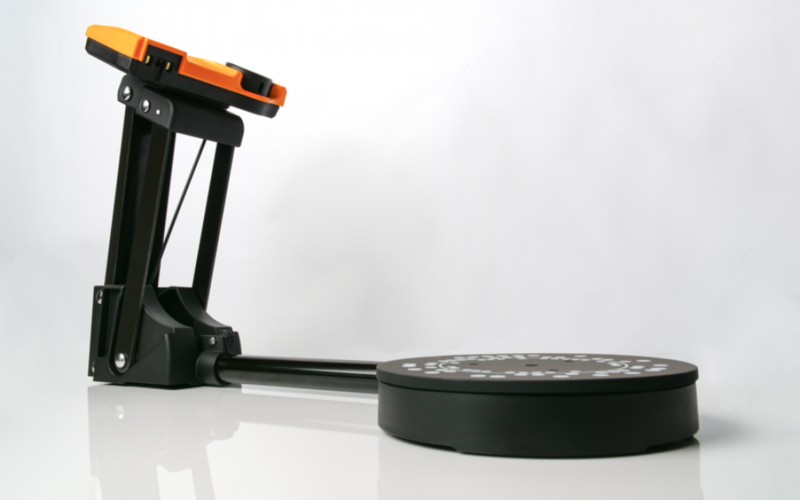 Immediately available, SOL is an accurate, portable, and affordable 3D scanner that creates detailed, precise 3D models of scanned objects. The SOL viewer application allows users to export and share the model in many standard formats. 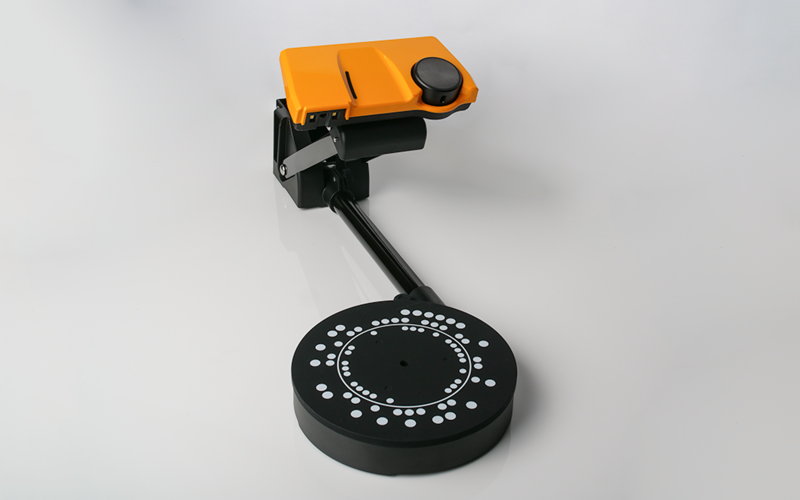 For near-mode scanning, an object up to 100 mm in diameter and 100 mm tall (3.9 by 3.9 inches). 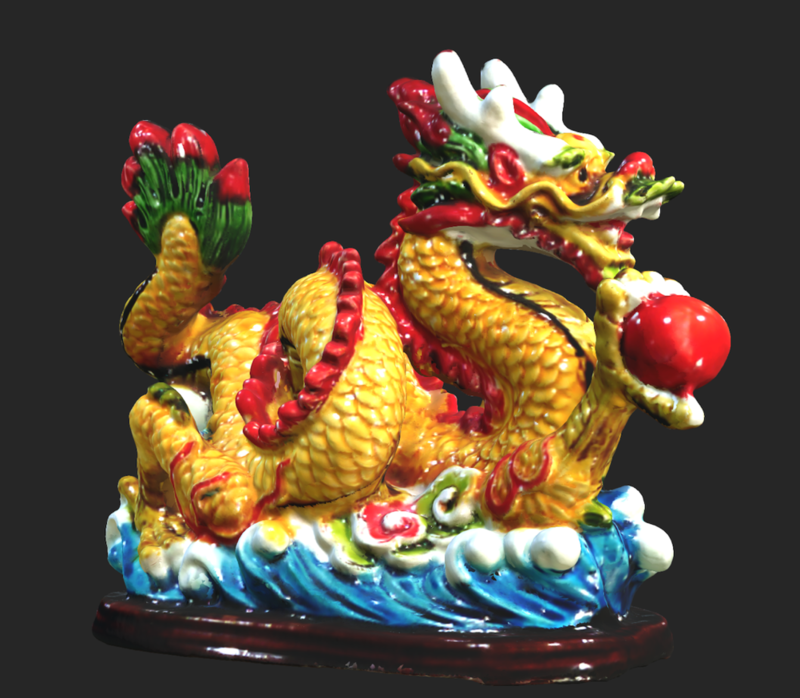 For far-mode scanning, an object up to 170 mm in diameter and 170 mm tall (6.69 by 6.69 inches). Maximum scannable weight is 2kg (4.4 lbs. or 70.5 ounces). SOL requires PC Windows 10 or Mac OS X 10.13 (High Sierra). Hardware requirements include a 64-bit processor with dual-core RAM, 5 GB hard disk space or higher, OpenGL 3.3+ compatible graphics card, 1024 x 768 pixel display or higher, 2 USB 2.0 ports available. SOL retails for $599 and includes the hardware, software, tent, cover, cables, cleaning cloth, and a sample object to scan in order to produce precise 3D scans. 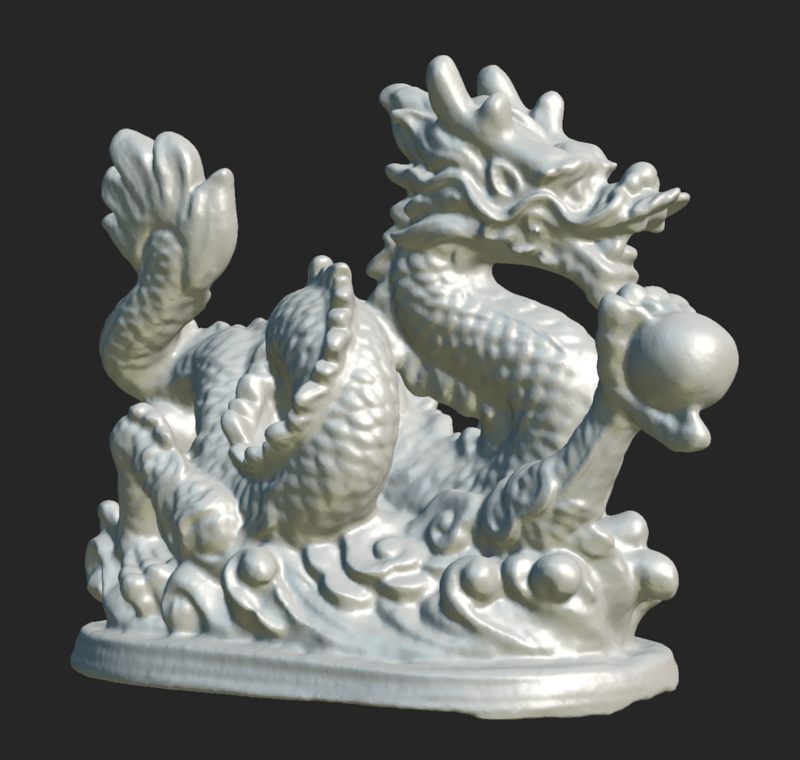 SOL is immediately available for purchase through Scan Dimension’s website at https://scandimension.com. Scan Dimension® is a trusted source for 3D scanners, imaging, and realization technology. The company develops and manufactures leading-edge solutions, enabling high-precision 3D capture across a variety of industries including manufacturing, construction, and engineering. The parent company, Global Scanning A/S Group, is based in Denmark. For more information visit https://scandimension.com. New Year – New Deals! Let ShopBillys.com Be Your Online Shopping Destination in 2019!